Strategic partners: We only pick the best. 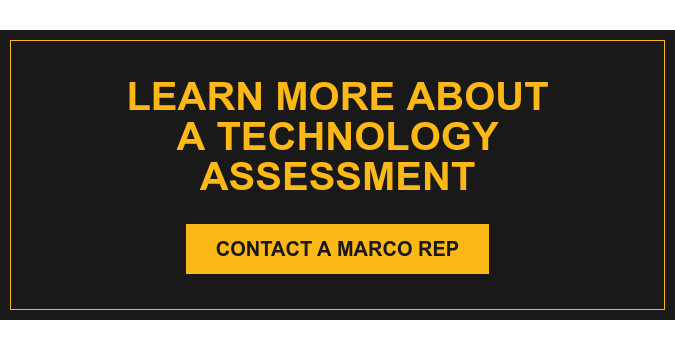 When you work with Marco, you're connected to the best technology companies in the industry. We consider your technology a long-term investment. So we want our partners to be long-term as well. We choose only tier one companies with proven reputations and products. Ones that will still be here three, five, and ten years down the road. We've done our homework and have chosen the best, so your technology will take your business to next level ... and beyond.